Smoking is the most dangerous factor that causes lung cancer. The number of people who died from lung cancer in China has risen by 465 percent in the past three decades, said Zhi Xiuyi, head of the lung cancer department of the Capital Medical University, Xinhua reported. Lung cancer also ascended to number one in deaths among all kinds of cancer. 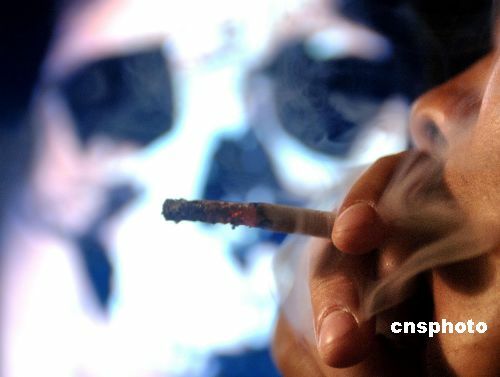 According to Zhi, smoking is the most dangerous factor that causes lung cancer. Among those who died from lung cancer, smoking or second-hand smoke caused 87 percent of the cases. Male smokers are eight to 20 times more likely to get lung cancer than male non-smokers.